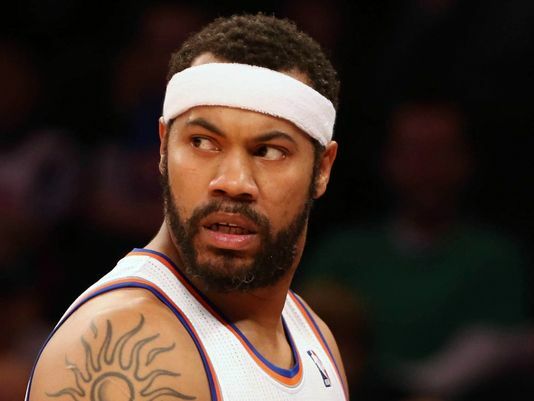 In his 16 year NBA career, Rasheed Wallace was able to earn a fortune of $158 million. He retired with an average of 14.4 points, 6.7 rebounds and 1.8 steals per game. The man was instrumental in the Detroit Pistons’ win over the Lakers in the 2004 Finals championship. In his last year with the Portland Trail Blazers, he reportedly made $17 million.